SHOW AND TELL 11/10/2012 « Adafruit Industries – Makers, hackers, artists, designers and engineers! SHOW AND TELL 11/10/2012 (video). 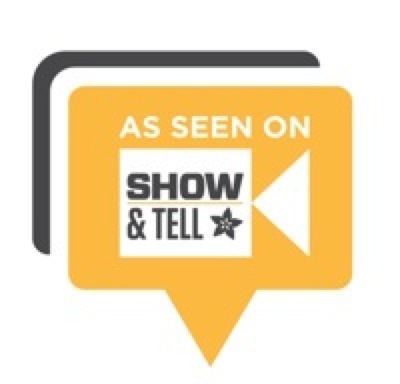 Where are the comments the people in the show & tell promised to post? I was especially interested in the raspberry pi custom distro that one of the participants showed off…..where are the links/comments/details?? ?